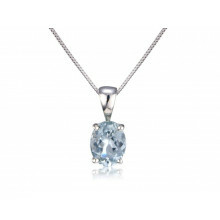 A pair of faceted oval Aquamarines set into polished White Gold. A well-loved delicate blue stone, the colour of the ocean and the Summer sky. 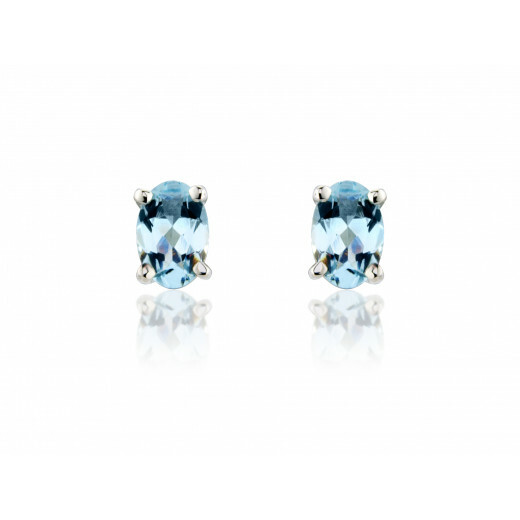 Aquamarine is one of our most popular gems and this pair of classic studs are a wonderfully versatile addition to any jewellery collection.